I only mention this because a few weeks ago we blogged to say how excited we were to be visiting Darjeeling and Assam in July. Our plan was or is – to cup as much tea as possible and secure some beauties for the Storm Handcrafted range and to carry out a social audit at the Jalinga organic tea estate in Assam. We plan to take our drone and film what is bound to be spectacular scenery in Darjeeling. 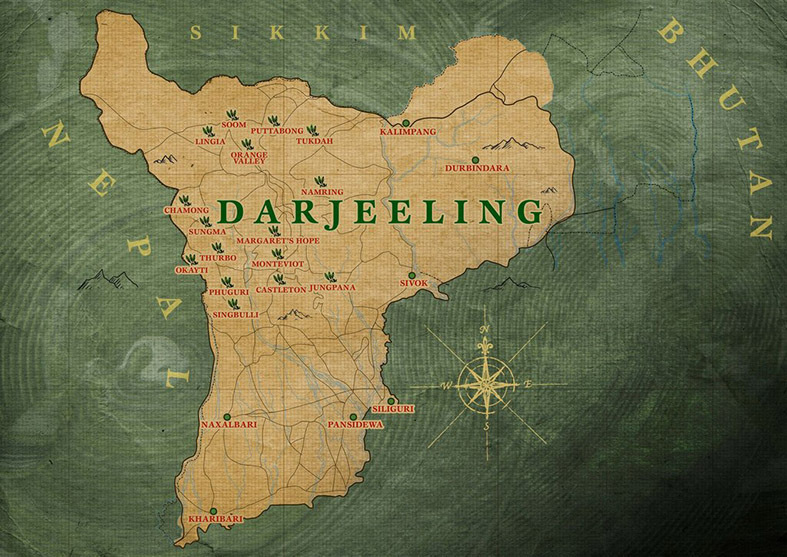 But as I hinted at in my opening lines, our plans may need to change because political strife has hit Darjeeling. The separatist group called Gorkga Janmukti Morcha (GJM) who want to create a new state within India, have carried out riots which have resulted in many serious injuries and vandalised homes and businesses. The Indian army has responded and though the violence has died down, residents and business people in the region remain on high alert. There are stories of tourists fleeing the region and others being trapped without food and water so the situation is looking pretty bleak. We travel a month from now so we can only monitor the situation and take advice from the home office- though right now it’s not looking good. This feels like a major setback and of course, while our hearts go out to the local people immediately impacted by all of this, we can’t deny that to not visit this beautiful region full of tea treasures will be such a blow. We will instead spend more time in Assam and will visit other local tea estates and gardens in the hope if still finding some great teas. It’s a month until we travel and that’s a long time in politics so we’ll see what happens. We'll keep you posted.